Have Everything Ready to Go? If you have everything ready or will have everything ready to load into the dumpster, then you may want to consider our FREE Loading Service. 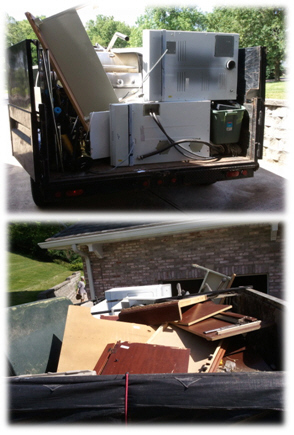 We offer a junk removal service not like other Junk Removal Companies. 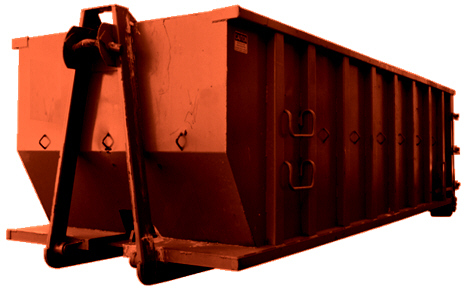 When you rent a dumpster, whether it is a 10 yard dumpster or a 15 yard dumpster you will have the option to let us help you load the dumpster for *FREE. 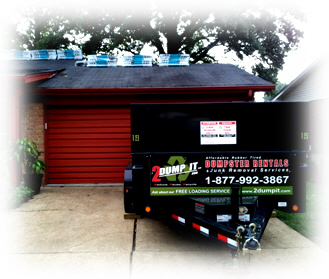 We offer this service for *FREE, ONLY if we can back the rubber tired dumpster up to the garage or location where the junk or items are located and load the dumpster within 45 minutes. The *FREE Loading Service is in exchange for not leaving the dumpster for 48 hours. We help you load it then take the dumpster with us. 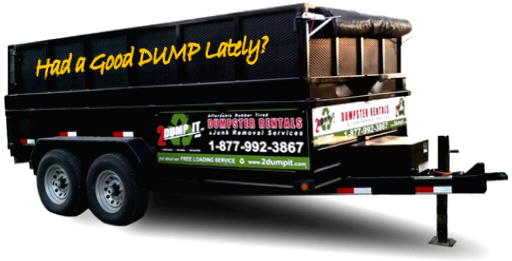 *If it takes us longer to load or help you load the dumpster then we will charge an additional fee in half hour increments (ask for details and pricing). The *Free Loading Service is only offered on Tuesdays – Thursdays.